Your child is a gift from God. We understand their value. Our passion and calling is to nurture and prepare their young minds for school readiness while making it fun. 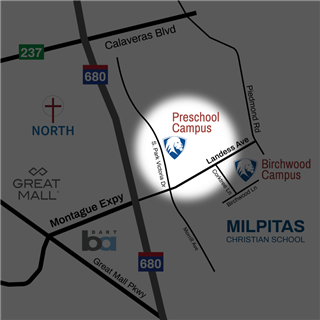 Our developmentally age-appropriate preschool program is Bible based. Our teachers and staff are committed to providing a loving Christian environment in which each child will have the opportunity to grow spiritually, socially, physically, emotionally and intellectually. Extended care is available for part-time students before school from 7:30am to 9:00am and after school from 12 noon to 6pm. Full time students are provided a healthy lunch daily, included in tuition.